The first 5.5 mile segment of the Intercounty Connector between Shady Grove and Rockville in Maryland is scheduled to open in the next two to five months. 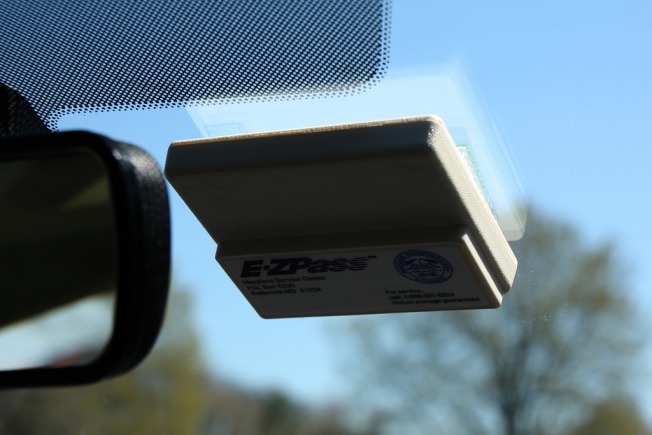 Since the ICC is a toll road without toll booths, you must have an E-ZPass transponder to use it. To make sure motorists are ready, new E-ZPass Stop-in Centers are now open for business. 11760 Baltimore Avenue, Beltsville, Md. 15 Metropolitan Grove Road in Gaithersburg, Md. The hours are from 8:30 a.m. to 4:30 p.m. Monday through Friday (excluding state holidays). Open new E-ZPass accounts and make payments. Receive E-ZPass applications and information. Review account status and update their accounts. Passes are also available online. The cost to open an individual E-ZPass account is $46 ($25 in pre-paid tolls and a $21 transponder charge). A $1.50 service charge is applied monthly to all E-ZPass accounts for account maintenance services. For more information, call 1-888-321-6824 or click here to visit the website. And if you to decide to use the ICC without a valid E-Zpass, expect a ticket in the mail.